The highest elevation on the Gulf coast between Mobile, Alabama and the Yucatan Peninsula is High Island in Galveston County, at 38 feet. A new article was added: Coronado Expedition Route Analysis. A new article was added: The Coronado Expedition in Texas. Counties are where history happens. 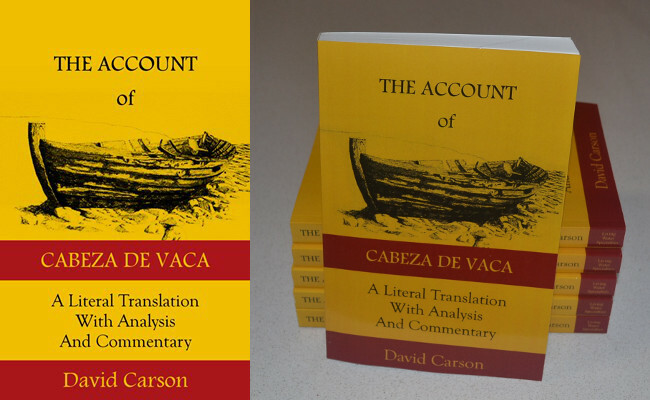 Buy David Carson's new book, The Account of Cabeza de Vaca: A Literal Translation With Analysis and Commentary available in E-book and paperbook formats.